Taiwan wants to become an international pioneer for the commercial use of 5G, which should start in 2020, the Cabinet-level National Development Council (NDC) said Tuesday. At the third edition of the “What’s Next! 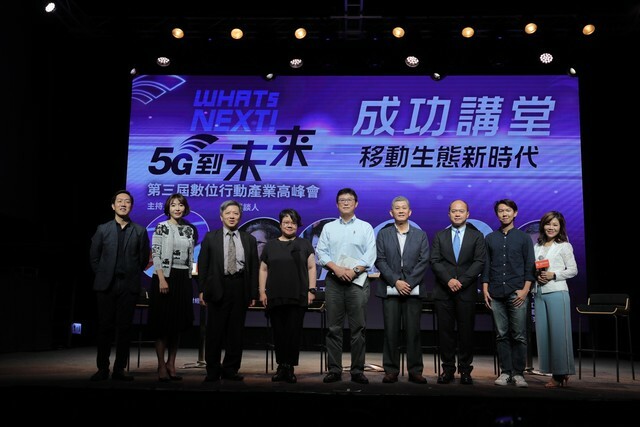 5G” summit in Taipei, NDC Deputy Minister Cheng Cheng-mount (鄭貞茂) emphasized that last January, the government and Chunghwa Telecom had formed a national team, the Taiwan 5G Development Alliance, to integrate efforts by the government, organizations and the private sector, the Liberty Times reported. In order to promote the digital economy, the NDC was hard at work in areas such as relaxing legislation, promoting experiments, recruiting creative talent and perfecting the capital market, Cheng said. Taiwan will undergo significant changes and find great commercial opportunities, but the NDC will join hands with Taiwan to promote the technology, according to the Liberty Times. If a law doesn’t ban anything, than it should be allowed, Cheng said, adding that 339 laws and regulations had already been amended to become more flexible. A law to make the migration of foreign professionals to Taiwan easier was also in the works at the NDC, its deputy minister said.